Book your comfortable room/cottage here. Have amusing, tasteful countryside meals. Live your holiday: escape to the country. 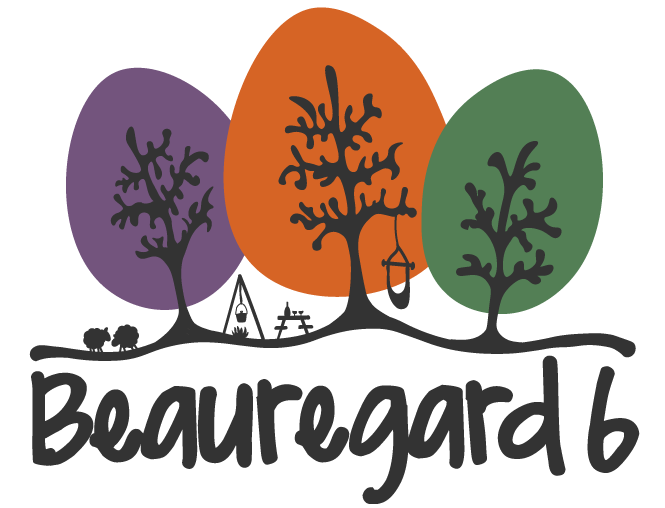 I wish you a warm welcome at Beauregard 6, the place we chose to live a laid-back, comfortable countrylife. Away from the rush of the city. 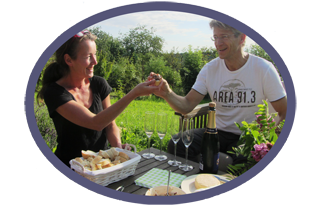 A life full of new things to discover such as woodfire cooking, growing our own fruit and vegetables for great meals, jams and juices. We would love to share this great place with you! So, we prepared some comfortable rooms, a cute cottage and soon also a spacious Loft will be ready. My husband and I have done our utmost to create a great holiday environment, I hope you'll love it as much as we do. If so, book here and see you soon!